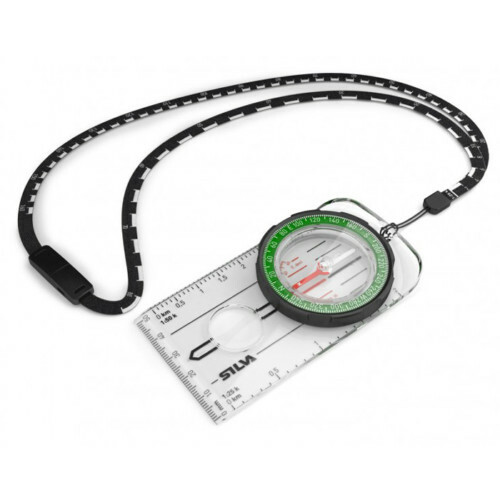 The Earth’s magnetic field’s inclination and intensity vary at different latitudes. 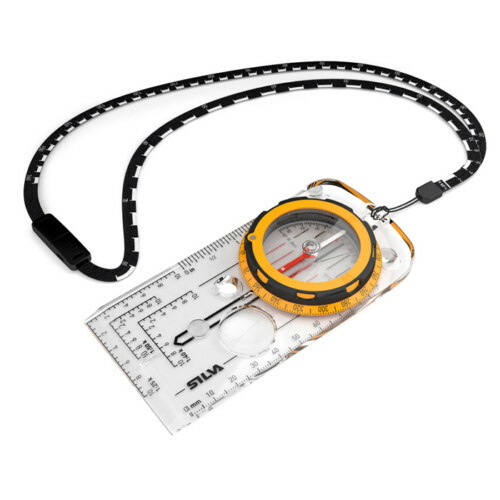 To compensate for this compasses are balanced during manufacture so that the needle will be level, eliminating needle drag which can give inaccurate readings. 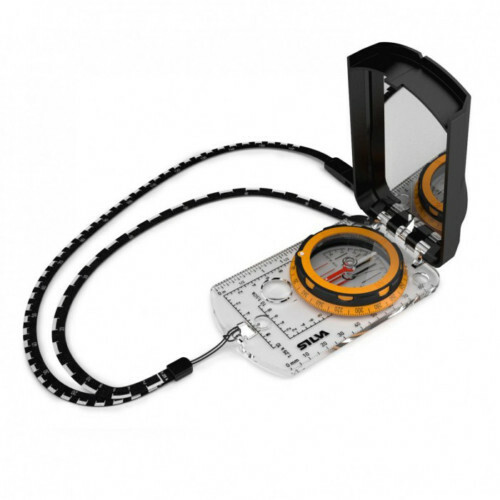 If you are going to navigate anywhere in the world choose a compass designated Global. 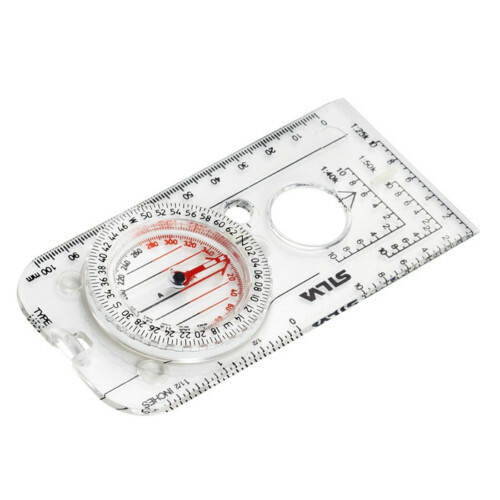 If you only intend to navigate in Western Europe choose a compass without this designation. 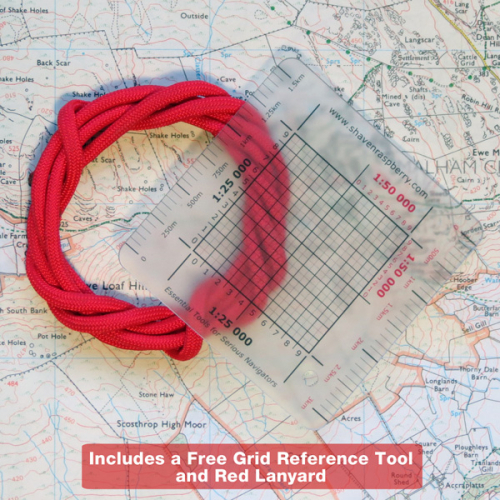 View cart “SILVA Expedition S Compass + Free Grid Reference Tool & 1.1m Paracord Lanyard” has been added to your cart.